Dr. Karen Stout, the president and CEO of Achieving the Dream, will deliver the 2018 Dallas Herring Lecture Nov. 28 from 5:30 to 7 p.m. at the NC State College of Education’s Friday Institution for Educational Innovation. The title of Dr. Stout’s lecture is “The Urgent Case: Centering Teaching and Learning in the Next Generation of Community College Redesign.” Mary Rittling, president of Davidson County Community College, will provide the response to Stout’s lecture. 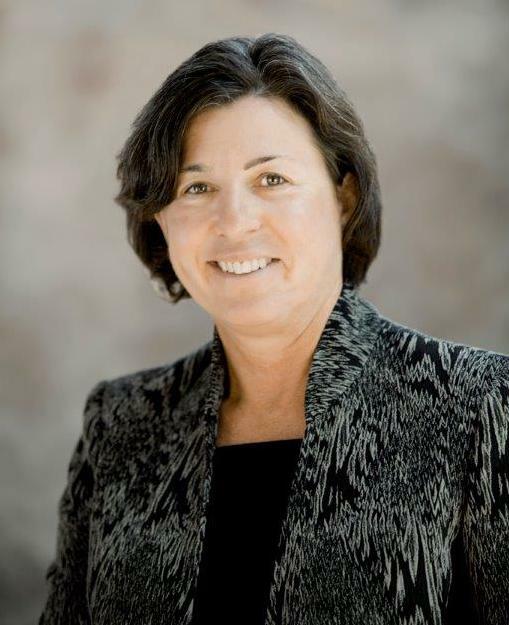 ABOUT KAREN STOUT: Since becoming president and CEO of Achieving the Dream in 2015, Karen A. Stout has led the growth and expansion of its national network of community colleges to include new initiatives in a number of areas critical to their ability to advance their goals. She has received national recognition for her accomplishments and achievements in higher education innovation and leadership including Diverse: Issues in Higher Education’s 2018 Leading Women, American Association for Women in Community College’s 2017 Woman of the Year, and Washington Monthly’s 16 most innovative higher education leaders in 2016. Formerly, Stout was president of Montgomery County Community College from 2001 to 2015, when she led the college through a transformation process to improve student success. Under her leadership, the college increased public grants support from $800,000 annually to $12 million annually, tripling the net assets of the college’s Foundation and completing the institution’s first capital campaign for scholarships, raising more than $9 million. Stout holds a doctorate in educational leadership from the University of Delaware, a master’s degree in business administration from the University of Baltimore, and a bachelor’s degree in English from the University of Delaware.